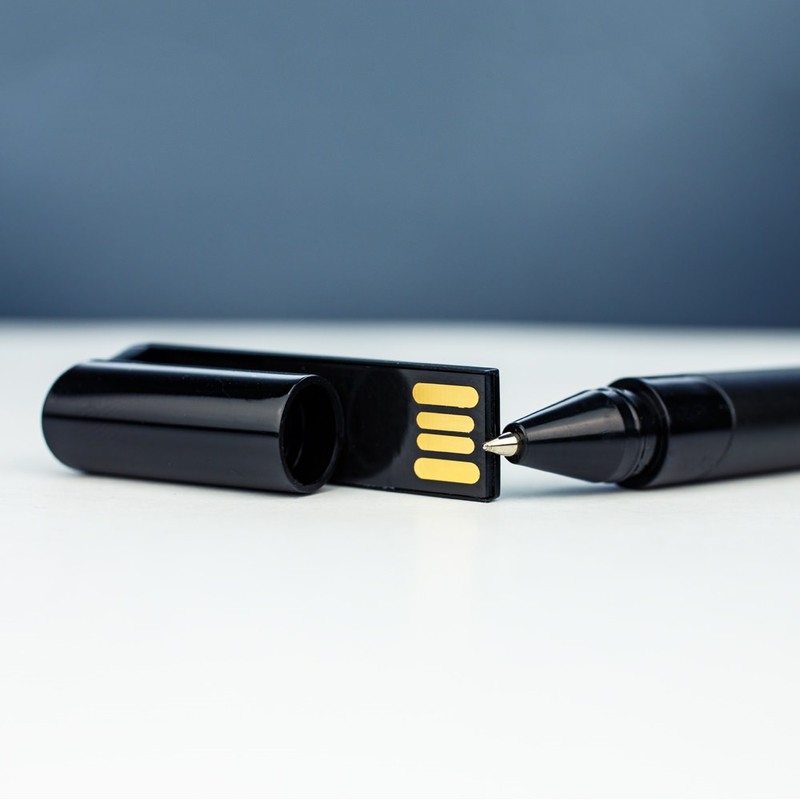 Your latest advertising program just became easier with the Director Pen! 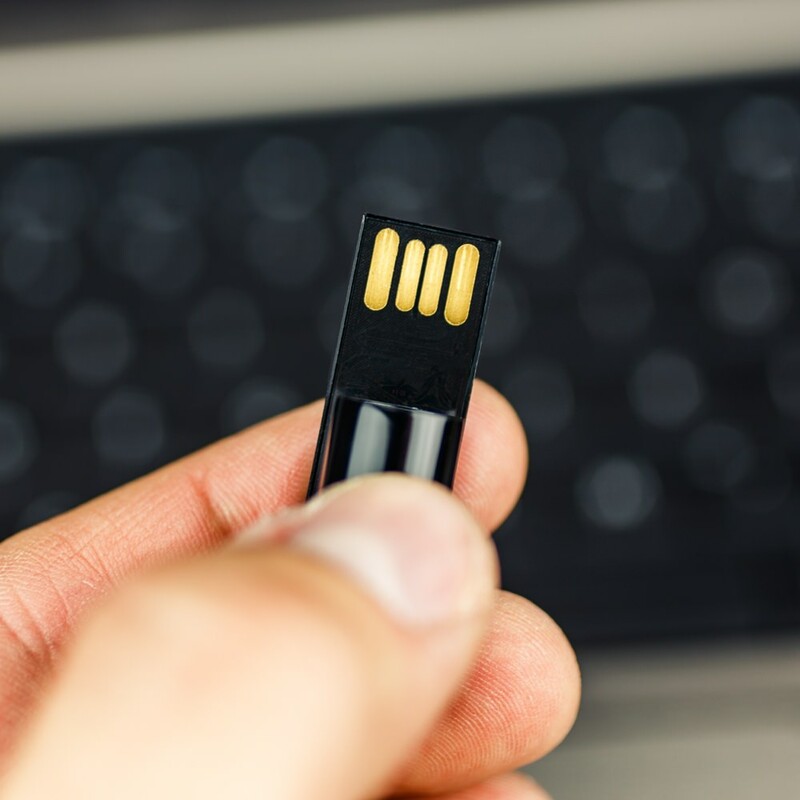 This promotional USB drive is a double whammy: modern performance with classic aesthetic! 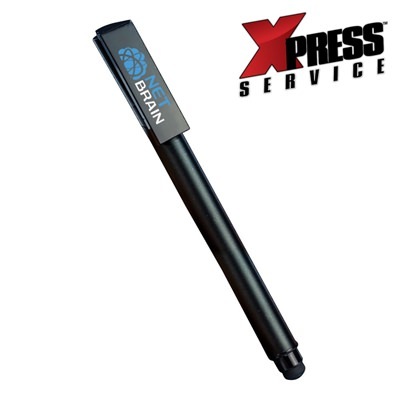 You and your clients will love the Director which features a fully functional black ink pen, stylus end for your mobile electronics, and hidden drive in the cap. The perceived value of this USB is huge; not only is it classy in design but it is practical in performance. This pen is heftier than the usual pen, indicating its high quality materials and craftsmanship. 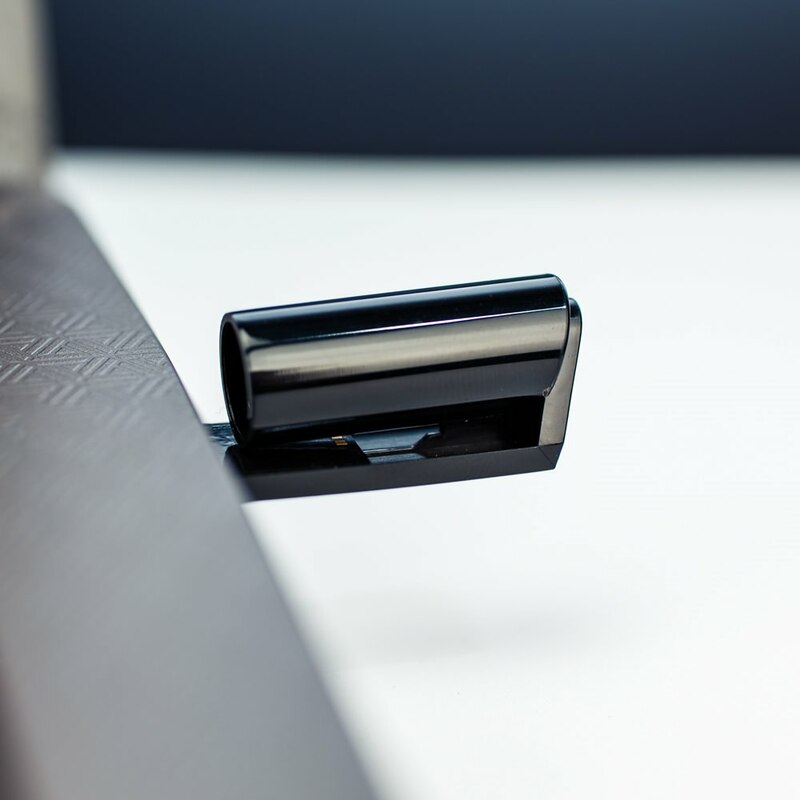 The drive is handy and hidden in the pen’s cap, protecting data and offering discrete data storage capabilities. Use the stylus at a moment’s notice for your tablet or smart phone to make navigating the business world easy. Your potential clients will love this as a marketing freebie. They can use it around the office or at home. Our beautiful 4-color printing options and generous imprint space will do your logo and brand justice.